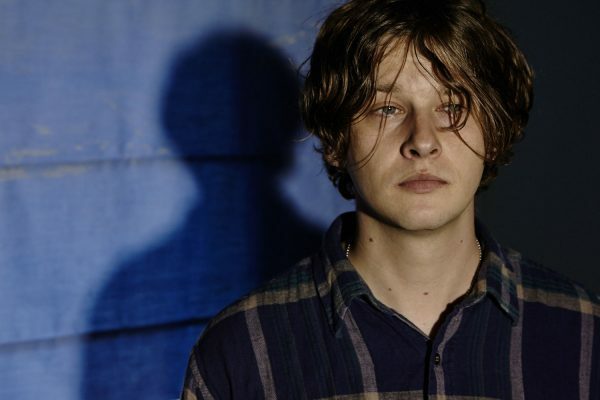 As co-founder and former guitarist of The Coral, Bill Ryder-Jones is pretty much Merseyside music royalty. Multi-instrumentalist, producer, string-arranger and composer, it speaks volumes of his standing as an artist that the Liverpudlian is recognised chiefly for his subsequent solo work, spanning three brilliant albums to date. His talent stretches from a musical interpretation of Italian Calvinos ‘If On A Winters Night A Traveller’ (2011’s If..) to the top ten MOJO album of the year in 2016, ‘West Kirby County Primary’. He is an artist’s artist with nods from musicians such as Courtney Barnett, Richard Hawley and Noel Gallagher. Bill’s music weaves an overarching sense of authenticity, intimacy and wryness that allows the listener to lean in. Whilst always exploring different songwriting styles, he has still kept a very strong sense of self. The Guardian described him as ‘A magical, colossal talent (….) that spills melody and emotion’. His Fourth album for Domino Records ‘Yawn’ comes out on November 4th..